When you want to book a destination wedding on a remote island in Mexico, Cozumel is going to be your number one choice. Just off the coast of the Yucatan Peninsula, you can easily access this island from Playa del Carmen. 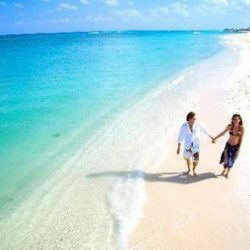 Also, Cozumel Resorts are a hot spot for water activities, beautiful beaches, and an exotic combination of Mexico and the Caribbean. 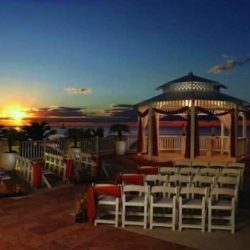 In addition, the resorts are beautiful and can accommodate any desire you may have for your destination wedding. Because you are on an island, you might think you won’t have access to as many activities. However, the water sports are unbelievable, and you are only a short boat ride from Playa del Carmen. So, if you are ready to start exploring, check out the resorts below. Furthermore, our destination wedding specialists have personally visited Cozumel resorts and can’t wait to help you plan your dream wedding. 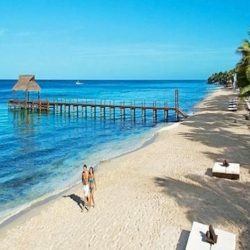 Below are samples of Cozumel resorts that we recommend.